The success of the 1st Pacific Polo Circuit continues with the Agua Alta Careyes Cup and the Jaguar Cup in Jalisco and Nayarit, respectively. The tournament runs from March 23rd through April 8th. The Agua Alta Cup, taking place in Careyes from March 23rd to April 1st as part of the 1st Pacific Polo Circuit, is one of the most iconic polo events in Mexico. During this, its 19th year, it has opened up a panorama of opportunities for the teams, the players, and the attendees. This is the first time a team from La Patrona – Riviera Nayarit participates in this Cup, and from the very start they have enjoyed numerous benefits and experiences. One of the biggest benefits has been the participation in an event with world-renowned polo experts such as Billy Steta, President of the Mexican Polo Federation; Valerio Aguilar, known as one of the top polo players in Mexico; or Alberto Ardissone, creator of the Agua Alta Cup. The team has been able to spend time with them to learn about their playing techniques and more. This has been an invitation to contribute to the growth of the region, its people, and to the sport itself. 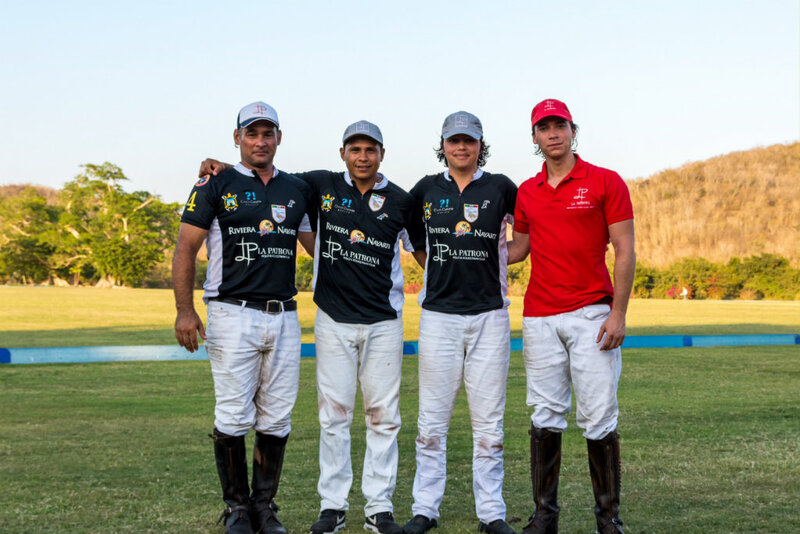 Of note is the attitude of Valerio Aguilar, a seasoned polo player, who has become close with the young players from La Patrona and has shared his recommendations and comments on their technique and playing skill, highlighting the excellent comradeship and team spirit that exists within this sport. These are just some of the fundamental values that underline how cooperation trumps competition. 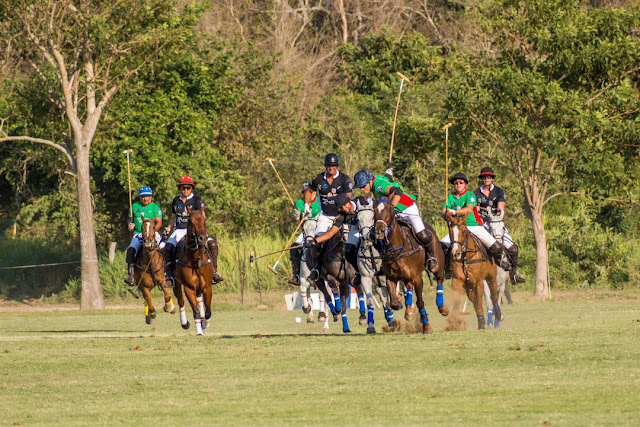 Other examples that showcase those fundamental values regarding collaboration and cooperation include: Eduardo Fregoso, the La Patrona team’s veterinarian and a disciple of veteran player and veterinarian Juan Carlos Galán; and Ladis and Adrián García, who began their journey in the world of polo as grooms at the La Patrona Polo & Equestrian Club and today are part of the team, playing against some of the world’s best polo players. It’s important to point out this setting has also encouraged the mixing and mingling of players and team captains from different countries, cultures, ages, and experience levels. The La Patrona team itself, comprised of players, grooms, the medical team, the stable, and the leaders themselves—all of whom constantly showed their support to the team—also contributed to this diversity. It’s also important to point out this space has allowed for the formation of business alliances as well, based on shared values such as improvement, collaboration, and respect for nature. This has fostered a consolidation of this 1st Pacific Polo Circuit, which will no doubt grow and improve year after year. This initiative benefits not only the Riviera Nayarit, but Jalisco as well, as it helps increase revenue from the premium tourism it attracts. 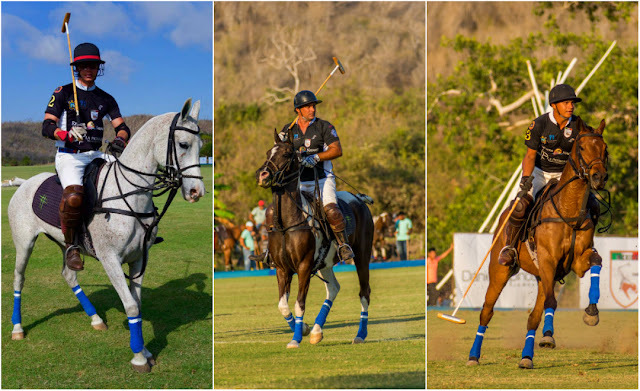 The Polo Circuit will continue on April 5-8, 2018, at La Patrona Polo & Equestrian Club in San Francisco, Nayarit (San Pancho), where the lessons and liaisons forged at Agua Alta will surely be on display. 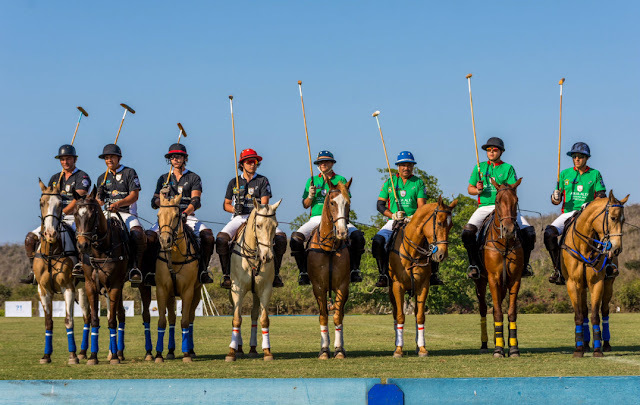 In this manner, La Patrona Polo & Equestrian Club has become the latest player in the Riviera Nayarit region poised to drive polo, equestrian activities, and haute gastronomy to their maximum expression.